DBIMS mission is to create a distinguished destination wherein personal, intellectual and professional qualities of the students to be strengthened through partnering with the industry, government and professional bodies in a collaborative efforts. DBIMS vision is to be distinguished center of excellence to nurture and transform the talent of millions through quality and value based education in the area of technology, management, and science through its innovative facilities of higher learning towards human excellence. 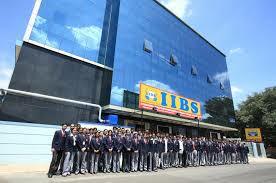 DBIMS has a robust placement cell and it has expanded its network to achieve nearly 100% placements. 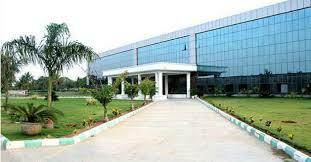 The institute provides skill enhancement and employability programs. DBIM placement cell organizes frequent personality development programs. 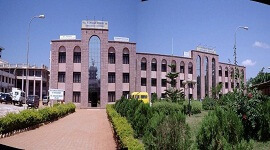 The Don Bosco Institute of Management Library is established in the year 2001 and it is named as Dr. Raja Ramanna Center for Knowledge Resources. Library has well trained professionals to support the user community. Around 150 users can sit and read at any point of time. The institute provides access to library resources and servers via web pages and online recourses regardless of location. 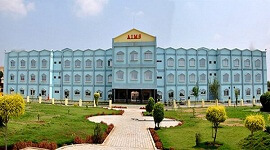 DBIM Campus is well equipped with modern infrastructure for physical Education and sports and the college provides training in various modern and traditional Indian games. The games include Basketball, Volleyball, Badminton, Table-tennis, Cricket, Handball, Softball, Throw ball, Judo, Football, Netball, Chess, Carom, Athletics, Martial arts under modern games; and Yoga, Kho-Kho, Kabbadi, etc. 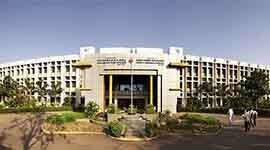 College organizes Inter-Department & Inter-Collegiate competition in Sports & Games. Don Bosco provides residential facilities for both Boys & Girls students in the campus and the facilities includes reading room, recreation center, Wi-Fi facility, weekend movies, celebrating festivals all make the stay enjoyable. The college canteen menu covers North Indian Dishes, Punjabi Cuisine and South Indian Dishes and also caters to the Non -Vegetarians once in a week, on Sundays. The college campus has cafeteria, coffee day, chats shop, juice centre, and condiments shop The B-School has AXIS BANK ATM in the Campus. DBIM, Bangalore provides transport facilities to the students and faculty and it all the prominent places of Bangalore city. 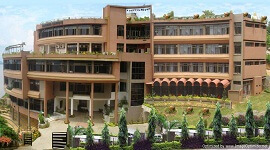 Don Bosco Institute of Management Studies located in Bangalore. 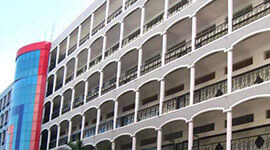 Well equipped classrooms and seminar halls with LCD projection and Audio-Visual systems. The Library’s activities are computerized. 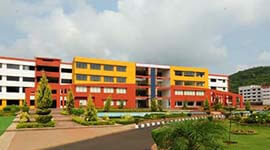 Don Bosco Institute of Management Studies has spacious class rooms with state-of-art teaching aids. The Department undertakes placement of students in industries through campus recruitments, pooled campus and off campus recruitments. 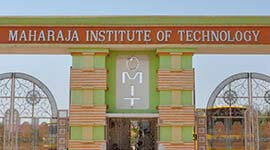 Placement cell provides training for students in industries during summer and winter vacation. Helps in getting project works for the final year students in industries. Tech Mahindra, L&T Infotech, I Gate, Subex, G7 CR Technologies, SAP, Kemsys, ViaCom, Just Dial, NTT Data, HGS (Hinduja Global Solutions), Vector India, TCS, Mphasis. 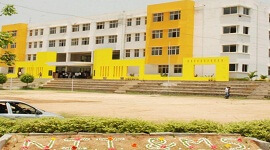 Gym and fitness room to spread awareness among the students. 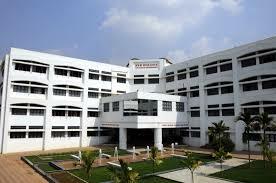 Axis Bank and ATM are within the campus.